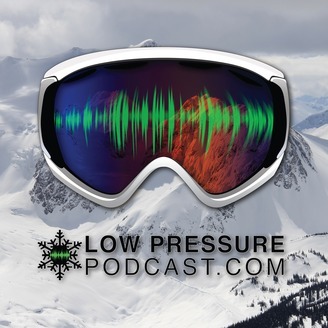 The Low Pressure Podcast, with host Mark Warner, is where you'll find conversations with the best skiers in the world as well as the interesting people and personalities in our skiing community. The LPP also brings you with us as we travel to ski destinations around the globe and gives you behind the scenes perspectives of the biggest events in skiing. 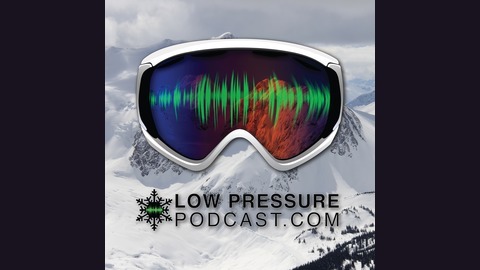 The post Remembering Dave Treadway appeared first on Low Pressure Podcast.